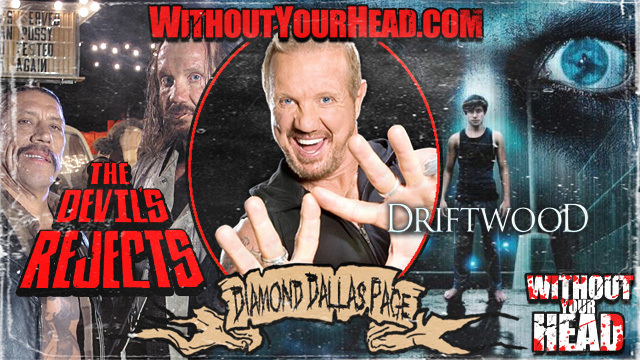 Diamond Dallas Page went over his upcoming film "Driftwood". His roles in "Snoop Dogg's Hood of Horror" and "Devil's Rejects". His law suit with Jay Z,his YRG "Yoga for Regular Guys" and much more. E.J. 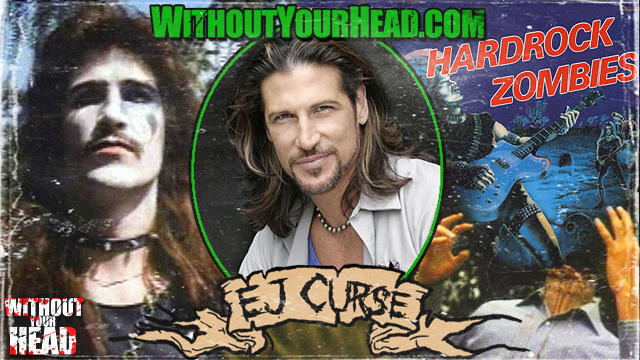 Curse of Hard Rock Zombies went over the film and his music and acting career. 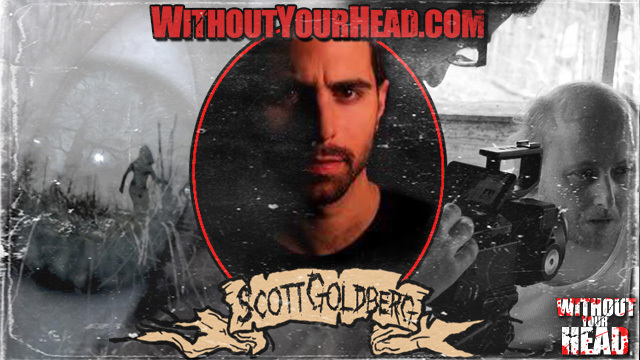 Horror director Scott Goldberg went over his short films, and his views on current films, remakes and the Government. 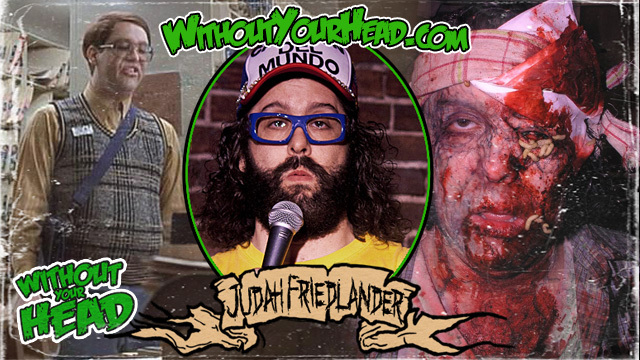 Judah Friedlander on playing Beer Guy in the movie Feast, Toby in American Splendor and much more. On this episode John, Neal and Troy took some fan phone calls. We also answered some email questions from the fans in a more comedic show. 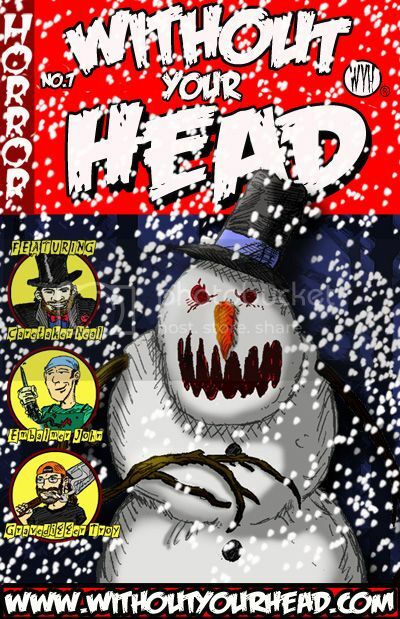 Please post your feedback and send more topics and questions for us to discuss on the show to withoutyourhead@hotmail.com. Please join us for the live show, chat room and your calls at 508 644 8503. 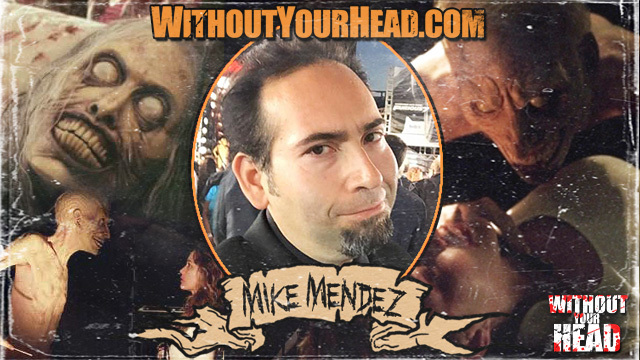 Mike Mendez Director of Gravedancers, one of the feature films playing at 8 Films To Die For Horror Fest, was our guest on this edition. Please send in a current picture or an older picture of you in your favorite Halloween costume to win a random WYH prize drawn live on air. Please email the picture to us. We have a total of 10200 registered members. View the Member List. Without Your Head © 2005-2016. Powered by Tyler's Engine v1.31. Page generated in 0.12 seconds with 6 SQL queries.